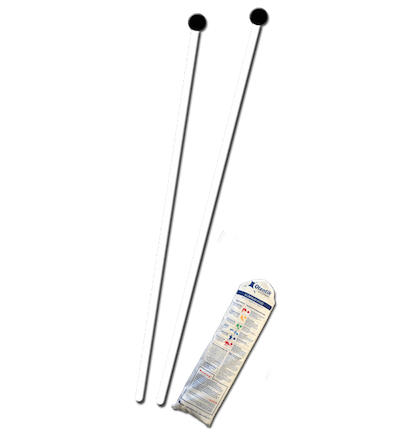 These extra poles go well the Otentik large beach shade tent and are available in black. 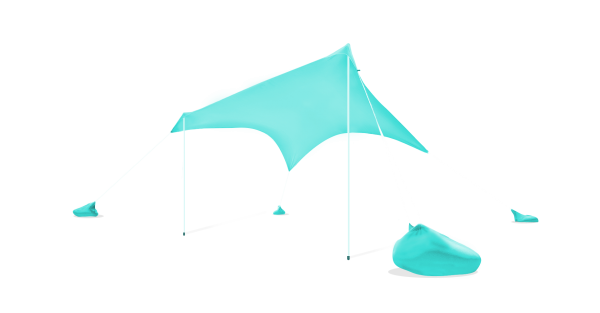 Extra poles give your pop up beach sun shade tent the ability to create more of an open shade tent / gazebo at your beach picnic. 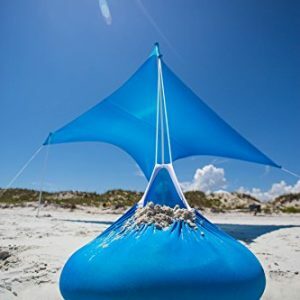 Beach shade is a must for all Kiwi outdoor lovers! 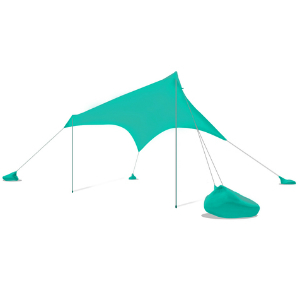 With an extra lightweight pair of collapsible poles you can expand your Otentik sunshade’s range of use in more ways. Expand your shaded area by propping the sunshade on more poles and eliminate the sunshade’s hallmark backward slant. 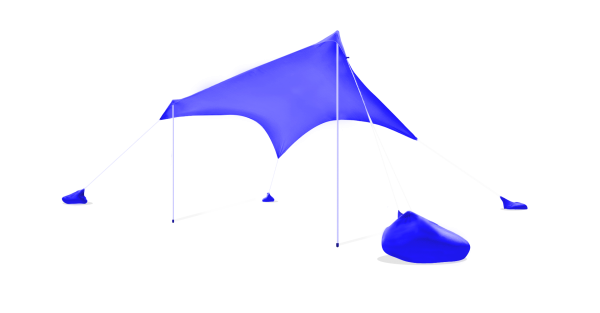 The Otentik pop up beach sun shade tent provides a solution that can offer protection from the high UV count (SPF 50+), shade from the sun, and withstand strong winds. 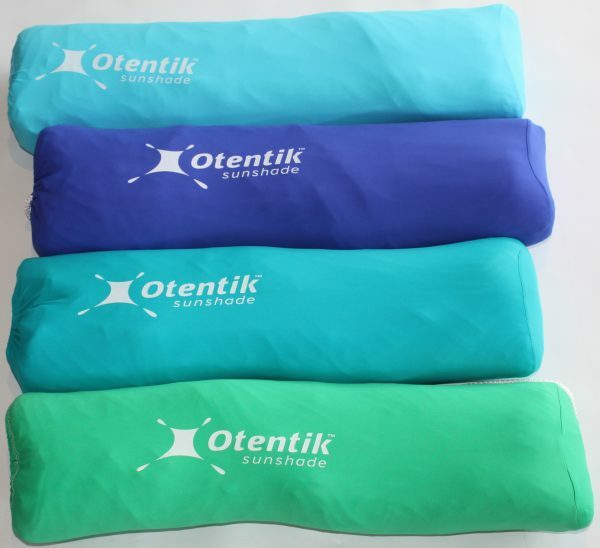 As with any Otentik, they are really easy to and fast to set up. Taking under 90 seconds they are also fun for the whole family to assist. 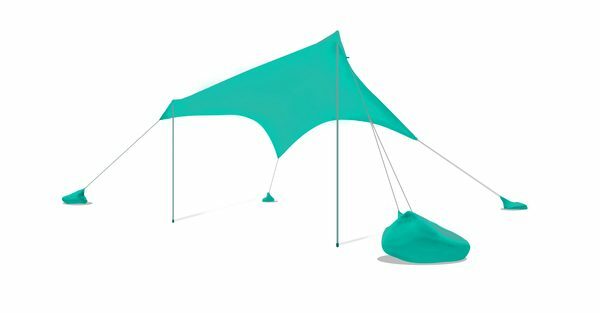 Any of the Otentik pop up beach sun shade tent are also lightweight and easy carry by eve the smaller members of your family. Please note these poles are too tall to use on the Otentik Original beach shade. 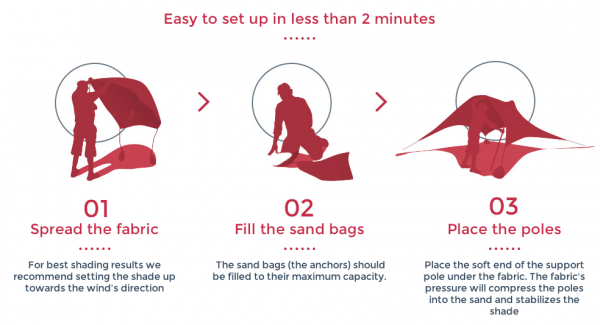 They also reduce the windproof design.